A young man in Florida has been charged with burglary and setting a fleet of 40 golf carts ablaze in an incident that was partly captured on video surveillance cameras. The 40 carts belonged to a golf course that has been making news of its own lately, the Melreese Country Club in Miami that has been targeted as the future home of a soccer stadium, which would take away an opportunity or area youth, according to some who oppose abandoning the golf course. According to The Miami Patch, the man charged with first degree arson and burglary is Carlos Crespo. He was held on $15,000 bail bond. The fire damage included the 40 carts that were all but consumed, as well as miscellaneous equipment, such as awnings and surveillance cameras. All told, the damage was estimated at $500,000. 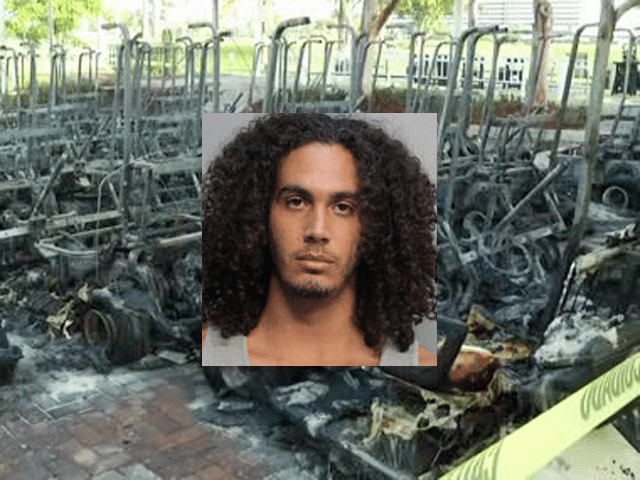 “Video surveillance at the country club captured a young, white male with long curly hair, wearing a tank top and white shorts setting fire to the property,” The Clubhouse quoted Miami policeman Michael Vega as saying. 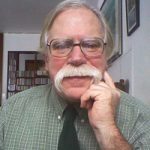 With the video and an anonymous tip, the police were able to find and arrest Crespo. Nothing about the soccer stadium was mentioned in the police report. Motive for the arson was not reported in the media. The golf course was tagged as the future home for a stadium and entertainment complex after Major League Soccer granted Miami a professional soccer franchise earlier this year. It is now the home of Miami’s youth golf program called First Tee. PGA Tour pro Erik Compton was among those who showed up to voice their opposition to the soccer stadium as a replacement for the opportunity for local kids to play the grand old game. “Melreese is a very special place. These kids have nowhere to go if you take away Melreese. Soccer doesn’t belong at Melreese. The kids belong there,” The Sun Sentinel quoted Compton as saying.